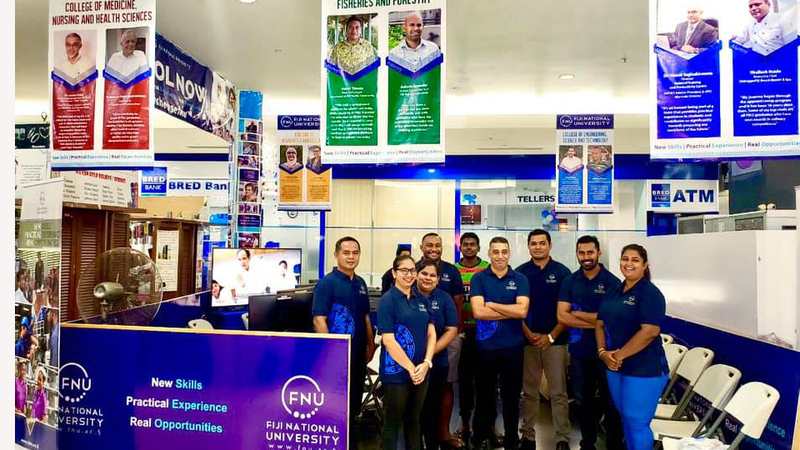 The Fiji National University has commenced its enrollment drive at all its main Campuses and at strategic locations around the country. The 2019 Enrolment Campaign is being spear-headed by the University’s Division of Marketing and Communications led by Jenies Mudiliar. The enrollment teams consist of marketing, academic, college and support staff who have been deployed to assist students, parents and guardians with selection of best programs that will assist students attain their career goals. Mudiliar says they have staff based at each of their main campuses ready to assist students with their enrollment needs and provide academic counseling to parents and interested parties. 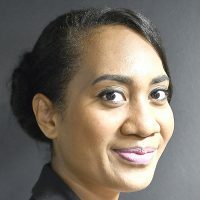 She says that they also have set-up ‘pop-up shops’ located at strategic locations such as MHCC, TSLB office and My FNPF Plaza in Suva, Tappoo City in Lautoka and at the Ba bus stand.